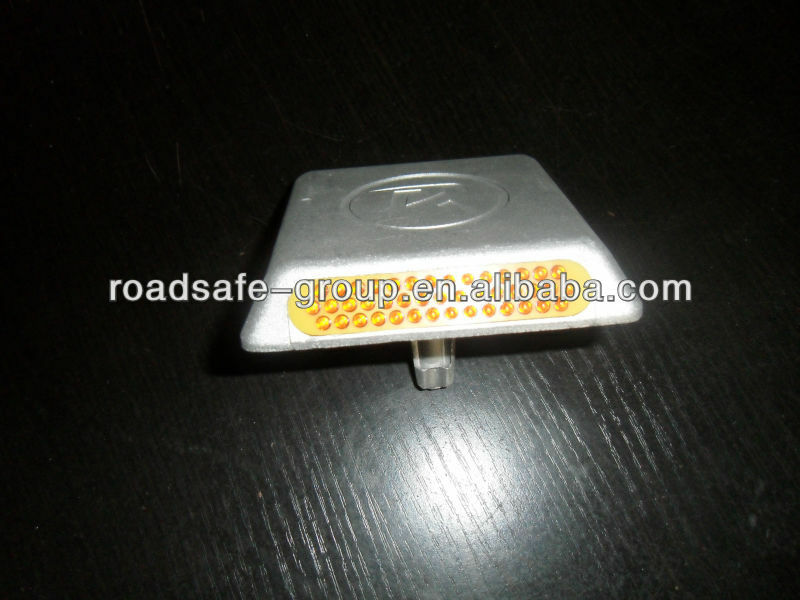 4.Good ability of reflection:the reflector creates an effect of diamond,it is so attractive under the lights that the driver can feel the reflection at 150-200M far away,so it is useful for driving in the night. 1. Strong pressure resistance, shock resistance, high temperature resistance. 2. Strong reflective effect, warning vehicles in the night obviously. 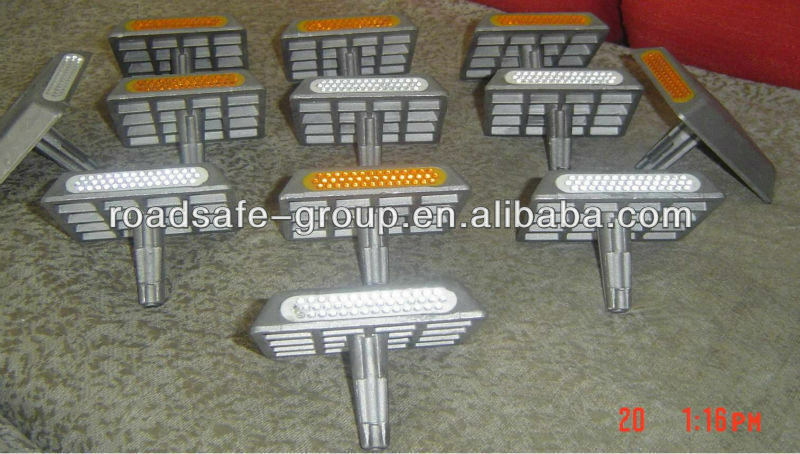 Equipped with road marking device for the roadway or underground parking. Fixed on the road surface to mark the center line, lane line, etc, and make the marking line brightly. our products could sell all around the world. etc.We always put quality first, customer supreme, the observance of good faith-based. 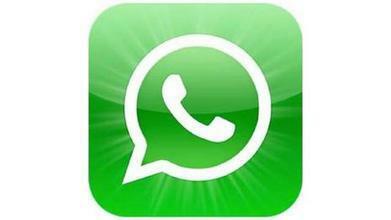 ,Thailand,Bahrain and so on countries. Q：Can i get a sample before bulk order ? how can i get it ? A：Sample is free ,but freight collect. You may tell us your express account No. Also you could prepay the freight cost by Western union, we will send out sample asap once getting your payment. Q:Can you do customers’ styles? A:Yes ,just send us the drawing ,then we could open a new mould for you to produce it as your request. A:sorry , it is wholesale product . Q:Can we visit your factory ? Q: How to ensure the cargo quality? 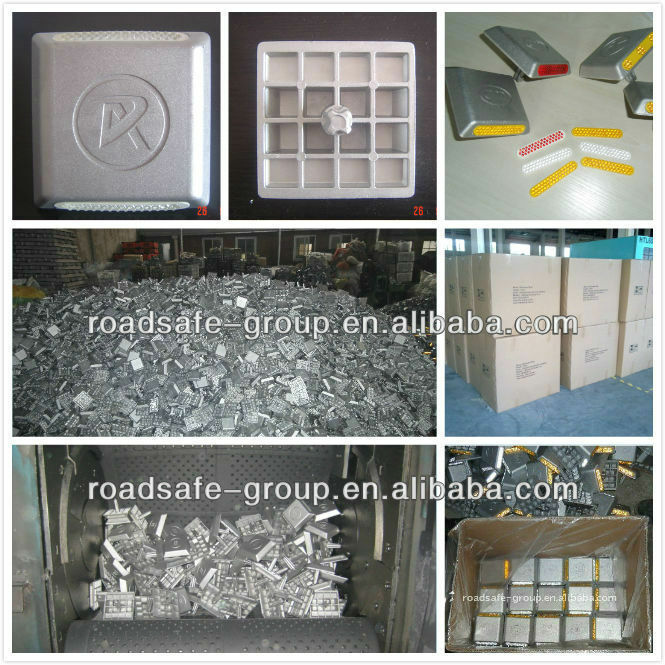 A:We will supply bulk sample before shipping.They can represent the cargo quality. 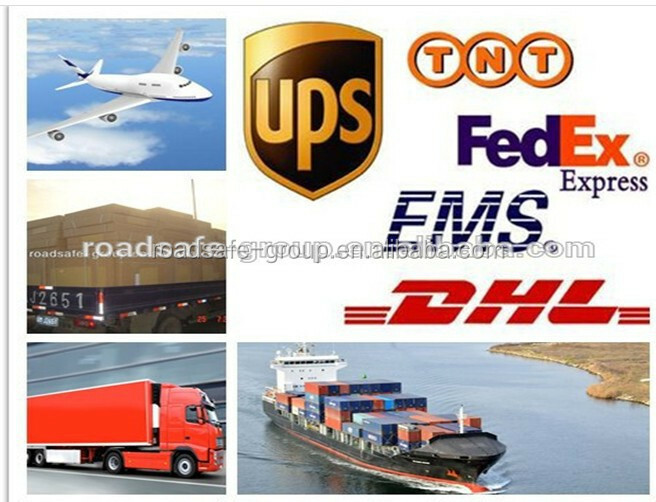 Q: Why choose Roadsafe-Group Limited? 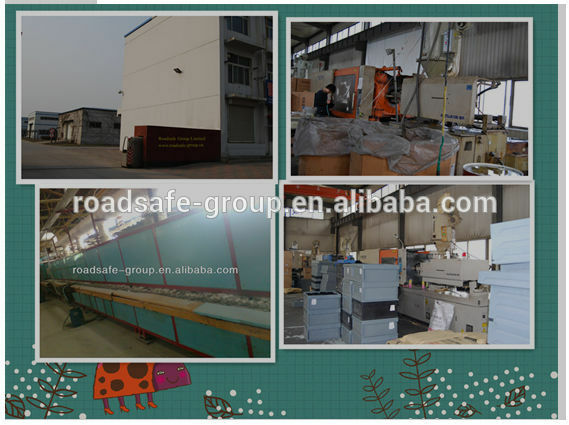 A:We are a manufacturer not trading company, we have produced the road safe products for years in Beijing, so the price is quite competitive in the market, and the quality is suprior. 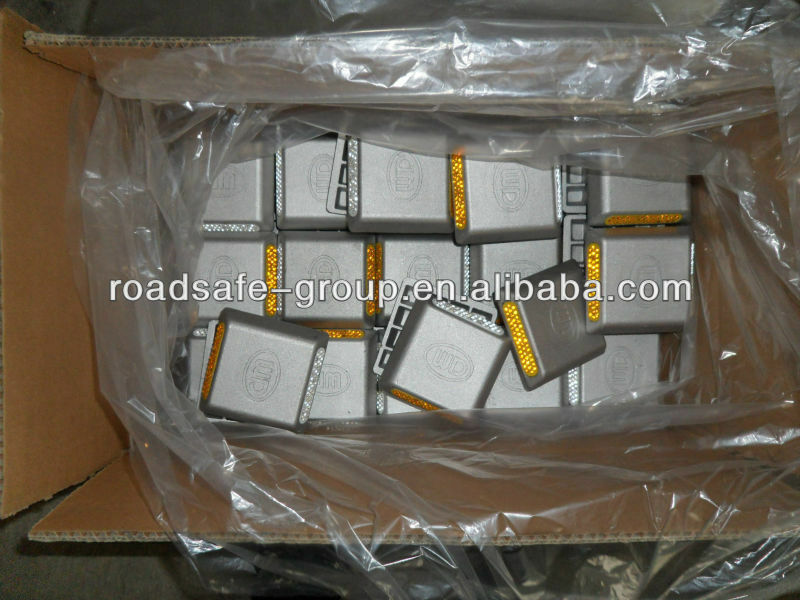 The supplier is ranked number 7 by reviews data in Roadway Safety. The supplier is ranked number 9 by transactions data in Roadway Safety. 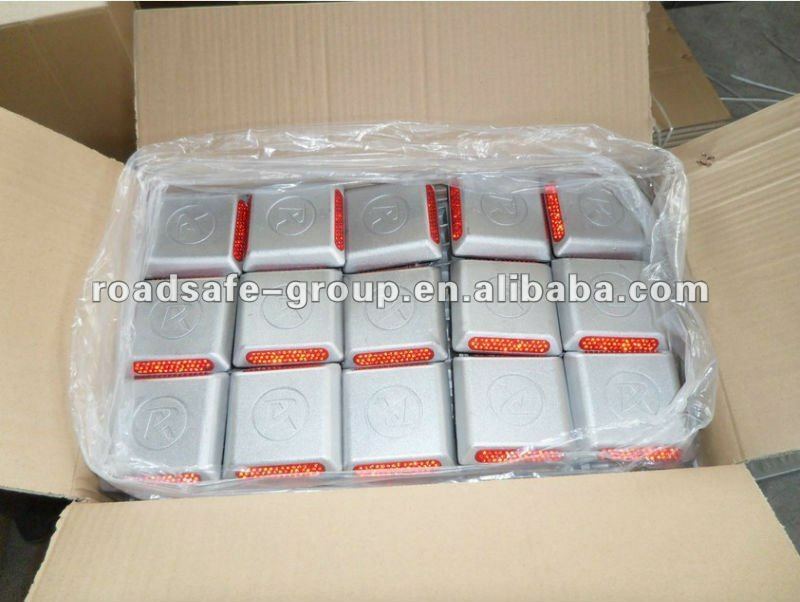 The supplier is ranked number 6 by responses data in Roadway Safety. The supplier is ranked number 4 by delivery data in Roadway Safety.